Are you contemplating starting the HCG diet? Have you decided to start the HCG diet, but need motivation? 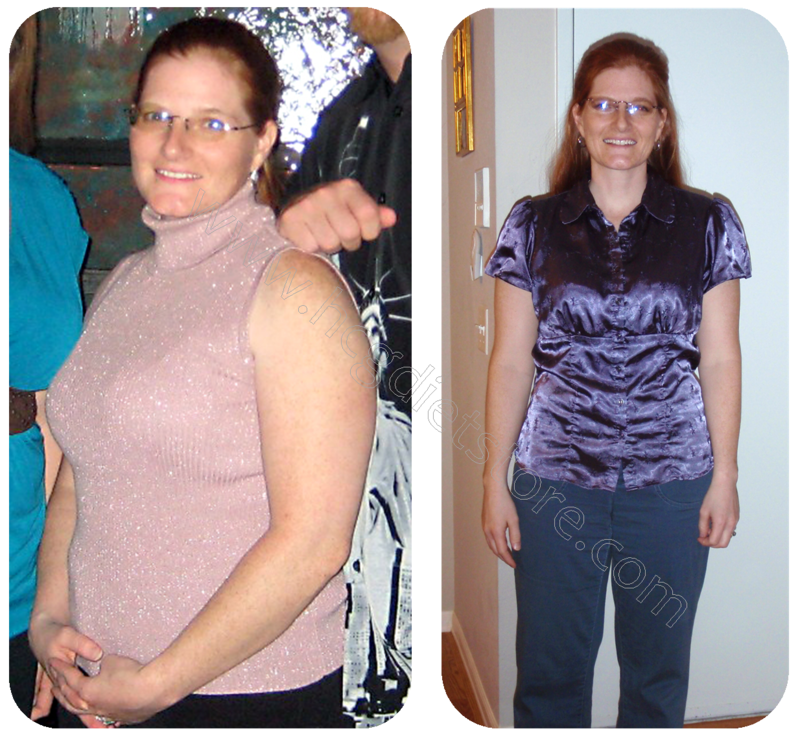 We are here to help by providing HCG success stories and HCG before and after pictures. Hopefully these HCG diet before and after pictures will help you get motivated about losing weight and starting the HCG diet soon! The past HCG dieters in the HCG success pictures below are real people who lost weight with the HCG, not actors, not fakers, not photo-shopped images, and not taken in a studio in special lighting (obviously… haha). These HCG before and after images are REAL weight loss pictures from the HCG diet from REAL people who did the HCG diet with success. Look at these HCG pictures below to inspire yourself to start the HCG diet and make your own HCG weight loss story and your own HCG before and after pictures TODAY! 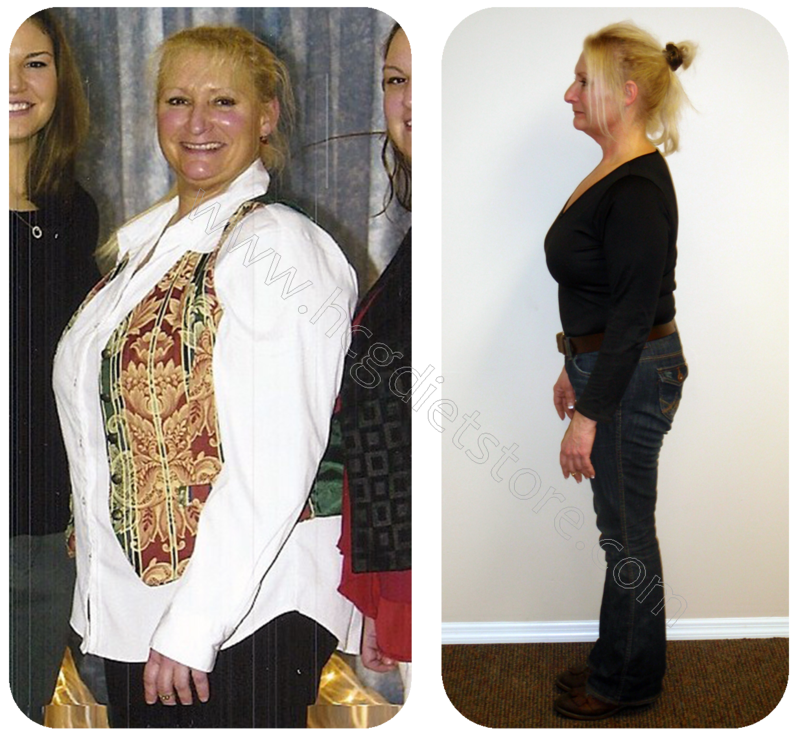 To be as successful as the HCG dieters in these HCG before and after pictures, make sure to only use HCG safe products. Such as HCG safe dressings, HCG safe spices, HCG safe meats, HCG safe stevia, etc. Click here to view our HCG safe items! Unallowed spice mixtures can stall you while on phase 2 of the HCG diet... avoid the mess and the guess work by looking at our HCG Spice List! 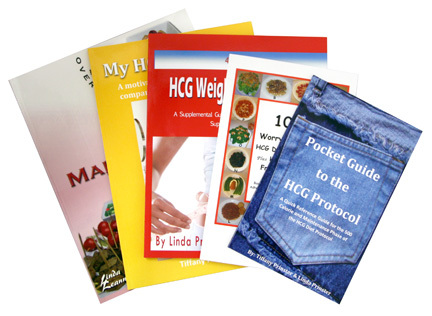 If you are new to the HCG Diet and need more information on the HCG Diet you can look here at our HCG Diet Information Page or you can get one of the awesome HCG Books available. Get started ASAP! If you keep putting the HCG diet off until 'tomorrow', tomorrow never comes. Avoid all store bought dressings and spice mixes, they are full of preservatives, MSG, bad sweeteners, etc. Take HCG before and after pictures. Not everyone likes posing for the 'fat' HCG before photo, but once you successfully complete a round of the HCG diet you will be glad you did! Avoid putting creams, oil, butters, or lotions on your skin while on Phase 2 of the HCG diet... not only can is cause your weight loss to be slow, but it can cause you to gain! If you need to use lotion or lip balm, make sure it's a Approved HCG Hygiene Item. Have fun... remember to mix up your HCG meal plans daily, so you don't get bored with the HCG food choices. Check out our FREE HCG Phase 2 Recipes for ideas on HCG meals.